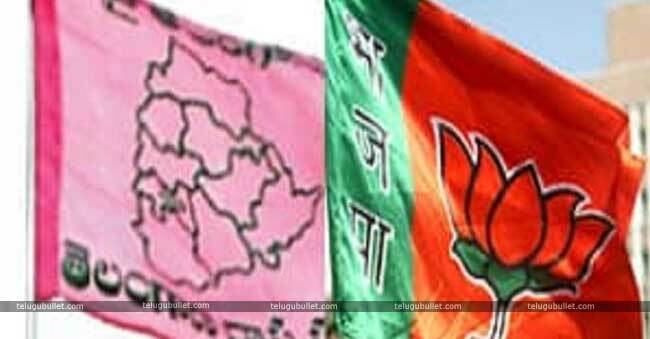 Is BJP Playing A Spoilsport In Telangana Elections? 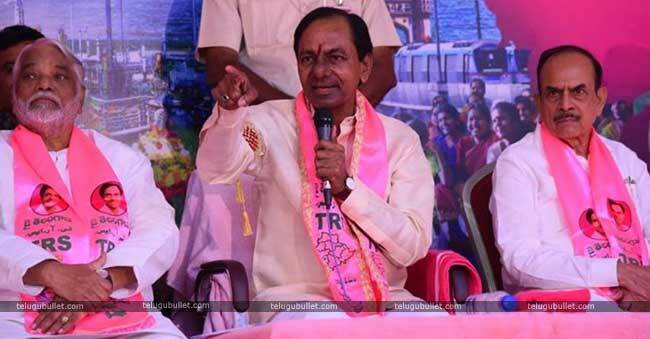 The TRS chief KCR who has dissolved the house welcoming the snap polls seems to be in utter disappointment by the spoilsport of BJP.Getting into the details, TRS who has shocked the opposition with a strategical call of snap polls is now worrying about the possible delay of the elections. The speculations are on rife that Telangana elections will be only possible in 2019 but not in this year. This is sending tremors to the pink party as their single point agenda to go for the snap polls is not to give the time for the opposition party to prepare for the elections. The inside talk of the members of the pink party is BJP is clearly playing a spoilsport in this issue by indirectly responsible for the delay of the elections. 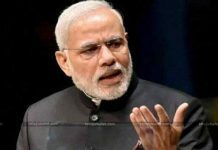 The saffron party which is losing its hold in many regions is trying its level best to strengthen its position in one of the Telugu speaking states. As it doesn’t have any chance in A.P, it is trying all its ways to tie up with TRS before the snap polls. It may cost TRS a lot if the election is further delayed. The Mahakutami which is formed to dethrone TRS might have a cutting edge if it has a sufficient time in hand. 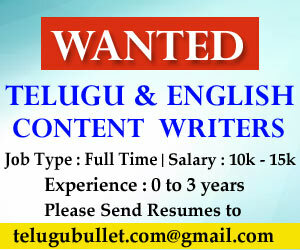 Next articleIs Devadas Inspired From Hollywood Film Analyze This?